Fast and professional washer repair in Danville - HIGHLY RATED! 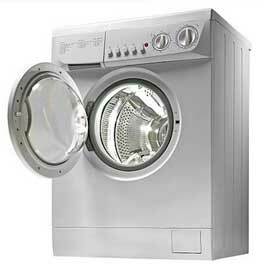 If your washer or dryer is broken, we can help. 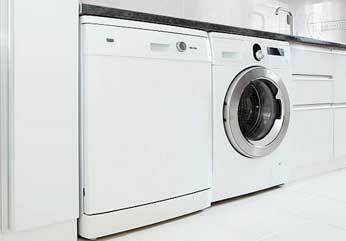 Our company Top Home Appliance Repair does fast and professional washer repair in Danville. We guarantee that your dryer will work as good as new after one appointment with us.